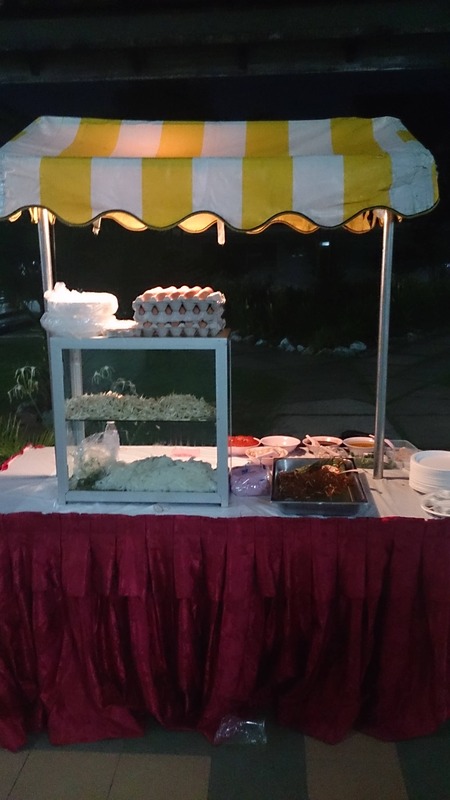 An early Chinese New Year celebration hosted by the management office of an elegant condominium in Tanjung Bungah. On par with the diverse crowd, we spread out a variety of dishes. Overlooking the breathtaking beach and enjoying delicious food, the guests had a wonderful moment of togetherness. 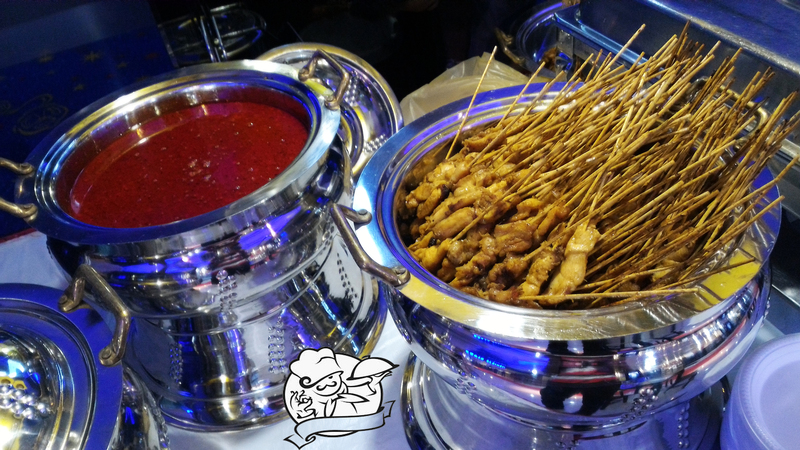 Catering Penang DotCom was delighted to serve movie buffs during a movie launch at Golden Screen Cinema, Gurney Plaza. We offer a wide range of services from formal to casual catering. Whether you have a small cocktail party, corporate event or feature Film production. We understand that organizing an event, small or large, is a quite a task, so leave the details to us, we offers full event planning including organizing event equipment, staffing, event theme and venue hire.